Softening system removes hardness by exchanging calcium and magnesium ions with sodium based resin. 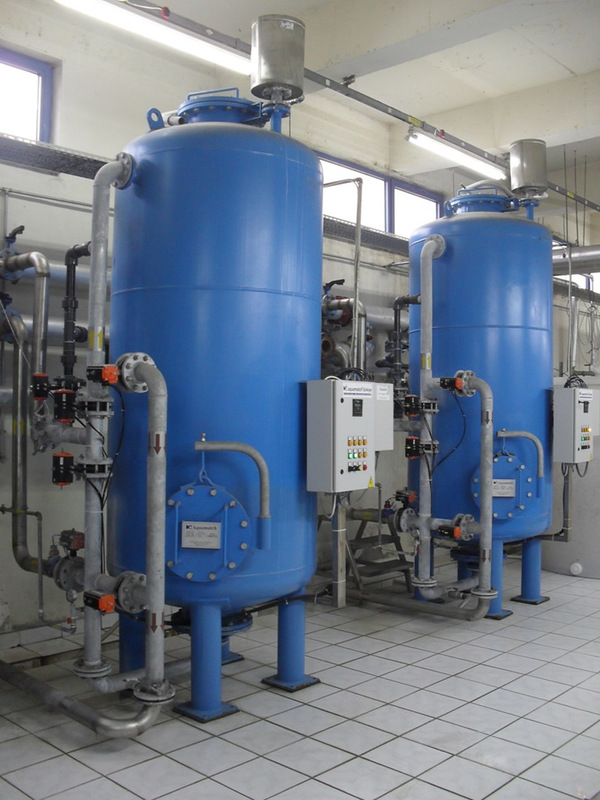 When the resin is exhausted, it is regenerated with brine which is stored in brine tank automatically. 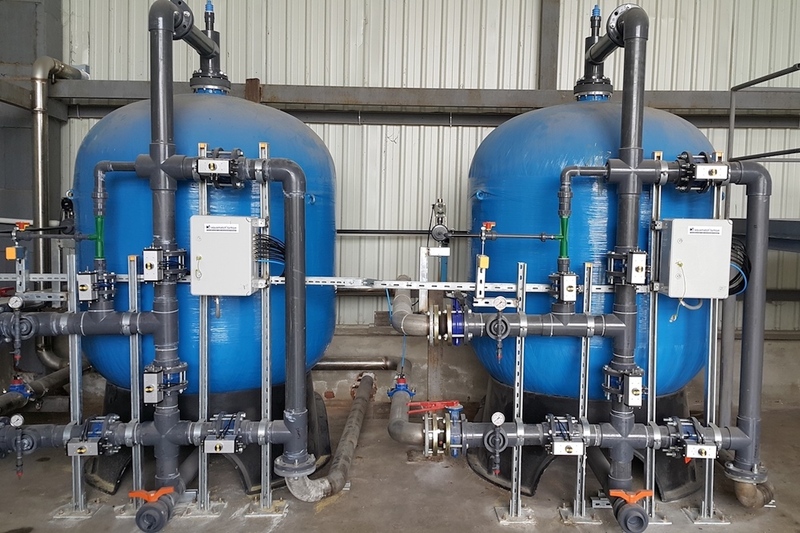 Softening system may be used in various working areas; from domestic to industrial, softening system is vital for a successful water treatment process. 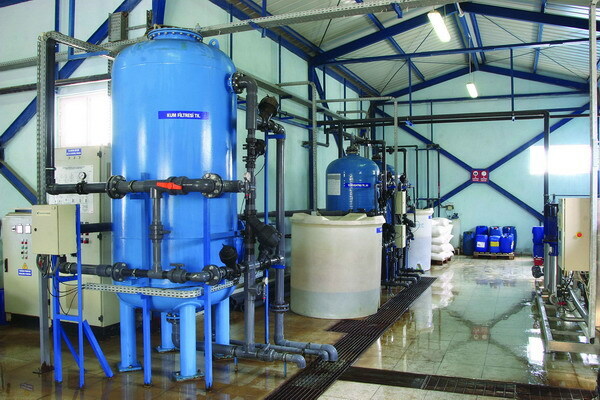 Furthermore, softening system enhances energy transfer in the following utility stages.